Darin graduated from Texas A & M University (College Station) in 1989 and joined Henry & Peters in 2010. Prior to joining the firm, he served as a commissioned officer in the United States Army. After serving as an Armor Officer in Germany and Operation Desert Storm, he began his career in public accounting working for CPA firms in Lubbock and Tyler. With over 20 years of experience, Darin specializes in tax planning and compliance services for individuals, corporations, partnerships, trusts, and estates. His industry concentrations include real estate, construction, oil and gas, personal service corporations, and farm and ranch. Specific areas of experience include: Tax-Free Exchanges(Section 1031), business entity selection and planning for new ventures, the sale or acquisition of a business, and retirement plans. 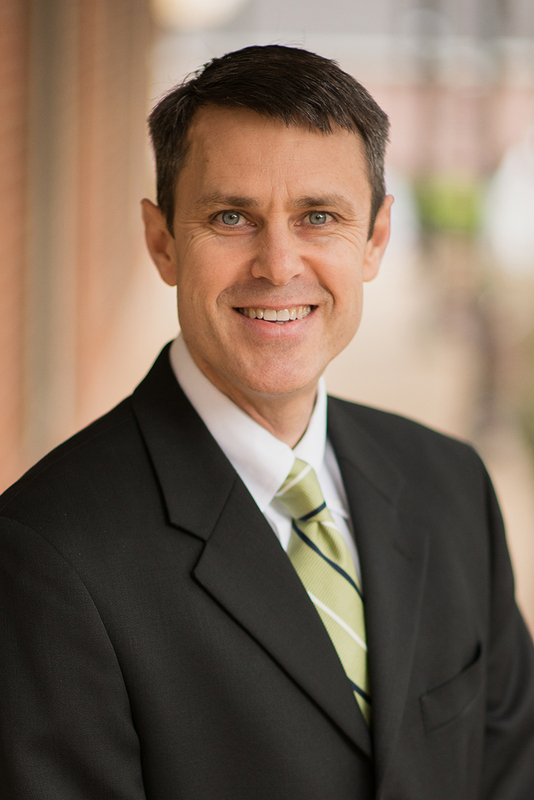 Darin is a graduate of Leadership Tyler Class 14, and has served as the President for the Tyler-Smith County A&M Club, Board Chairman for Children's Village Services, Inc., and Board Chairman for the Children Village Foundation. He is also a member of the AICPA, the Texas Society of Certified Public Accountants, and the East Texas Chapter of Certified Public Accountants. Darin, and his wife, Tammy, have three daughters - Makensie, Macy and Meg. They are members of Green Acres Baptist Church, active with Grace Community School activities, and enjoy traveling together.